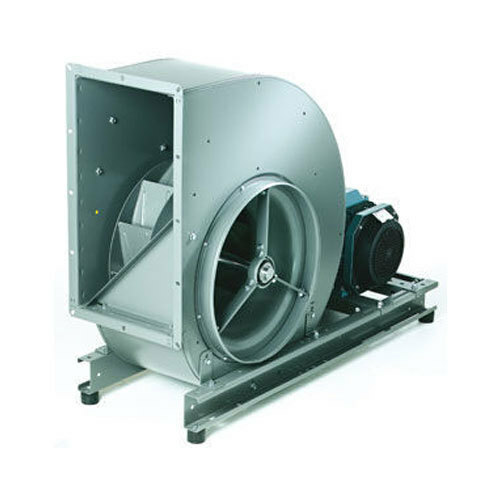 In order to keep pace with the never-ending demands of customers, we are involved in offering a wide range of Belt Drive Centrifugal Fan. We are the prominent Manufacturer of Ammonia Valves & Fittings, Wafer Swing Check Valve, Electronic Liquid Level Controllers, Ice Cans, etc. Due to our quality products, we have carved a special niche for ourselves in the national market.